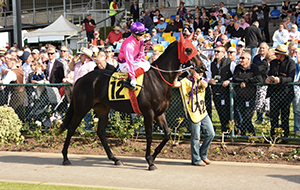 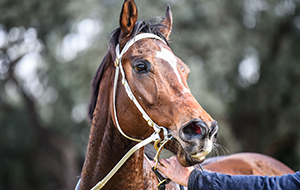 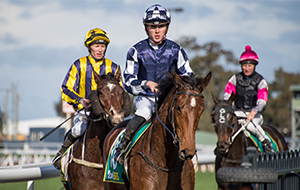 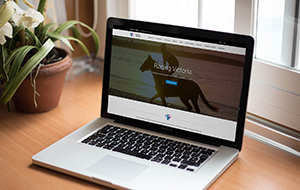 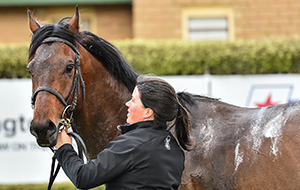 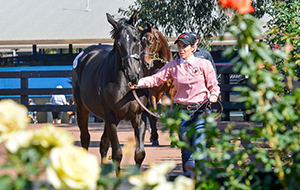 Racing Victoria (RV) Stewards have received a report from Racing Analytical Services Limited (RASL) confirming that a prohibited substance has been detected in a urine sample collected from the Hanna Powell trained racehorse, Kissee Mee. 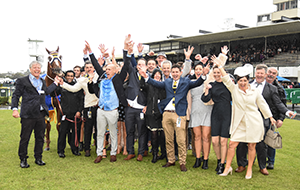 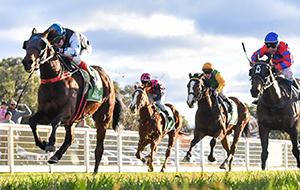 The report relates to the post-race urine sample taken from Kissee Mee following the mare winning the RMBL Investments Rising Stars BM64 Handicap over 1200 meters at Kyneton Racecourse on 6 December 2018. 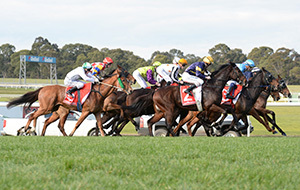 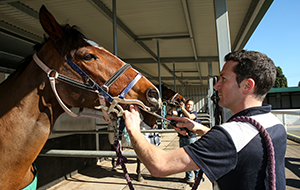 RASL reported that the urine sample was shown to contain O-Desmethylvenlafaxine (an antidepressant) which is a prohibited substance in accordance with the Australian Rules of Racing. 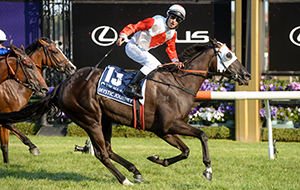 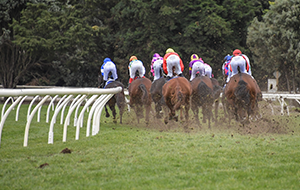 The Australian Racing Forensic Laboratory also reported that it had detected O-Desmethylvenlafaxine within the reserve portion of the urine sample. 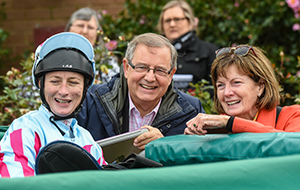 RV Stewards initially informed Mrs Powell of the irregularity on 10 January 2019. 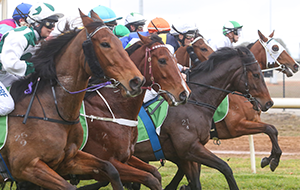 She was today advised of the confirmatory findings and that Stewards are continuing their investigation. 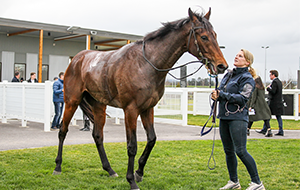 Kissee Mee is also the subject of a confirmed positive reading to the same substance after winning at Kilmore Racecourse on the 2 November 2018 as notified in a previous steward’s report dated the 21 December 2018. 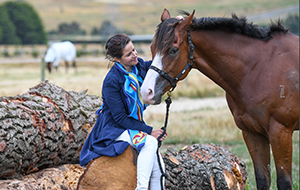 The investigation into both these matters is continuing.